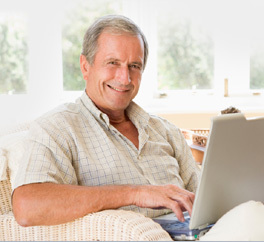 Tax preparer continuing education online courses are quick and easy to take. Tax Preparer Continuing Education.com makes it easy for you to get your Tax Preparer Continuing Education Units when you need them. Maximize your time as a busy Tax Preparer by taking our courses online at your own convenience whenever and wherever you want! You do not have to complete your course in one sitting. We will keep track of your progress at every step and when you decide to finish your course it will be at your convenience.